I love garlands and banners. 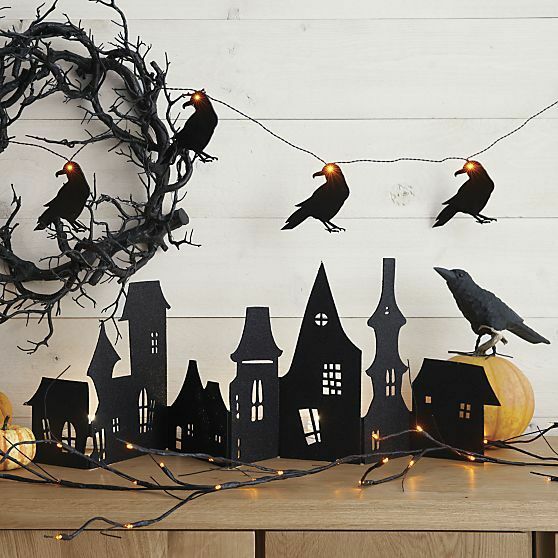 They're such a simple way to make a space feel more festive. I've compiled a handful of some of my favorite. Which do you like best? 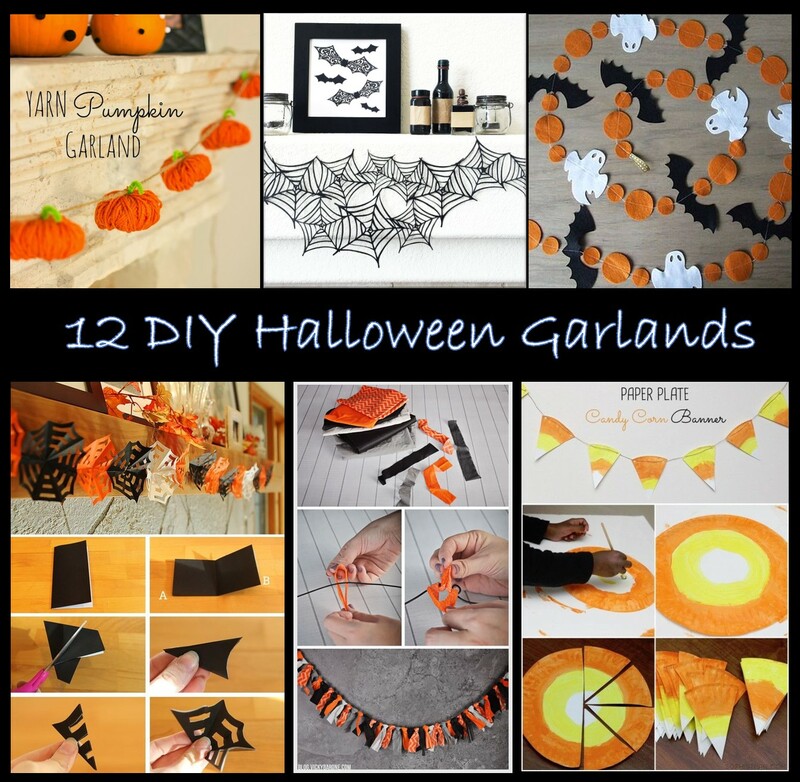 Have you made an awesome Halloween banner that you want to share? Let me know! 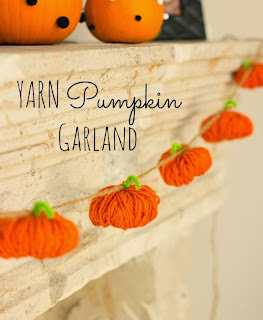 I love these little yarn pumpkins. 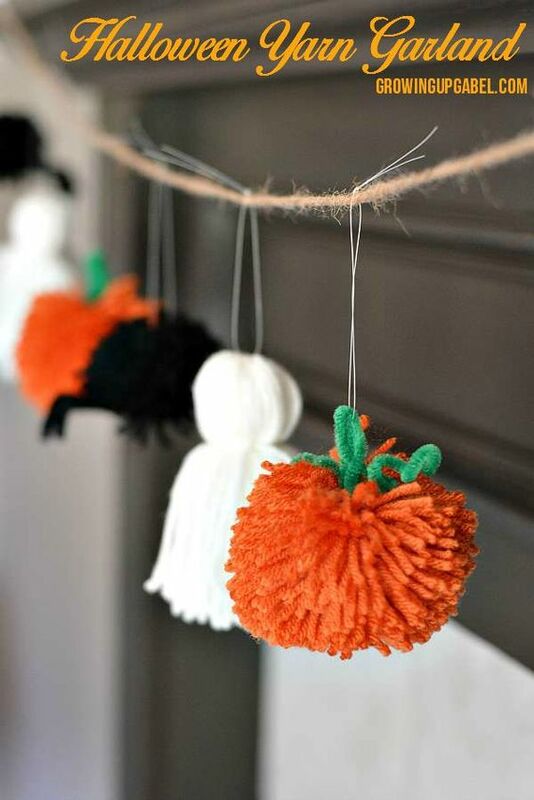 So cute and festive, and you could leave them up through Thanksgiving. The yarn adds so well to the coziness of the season. 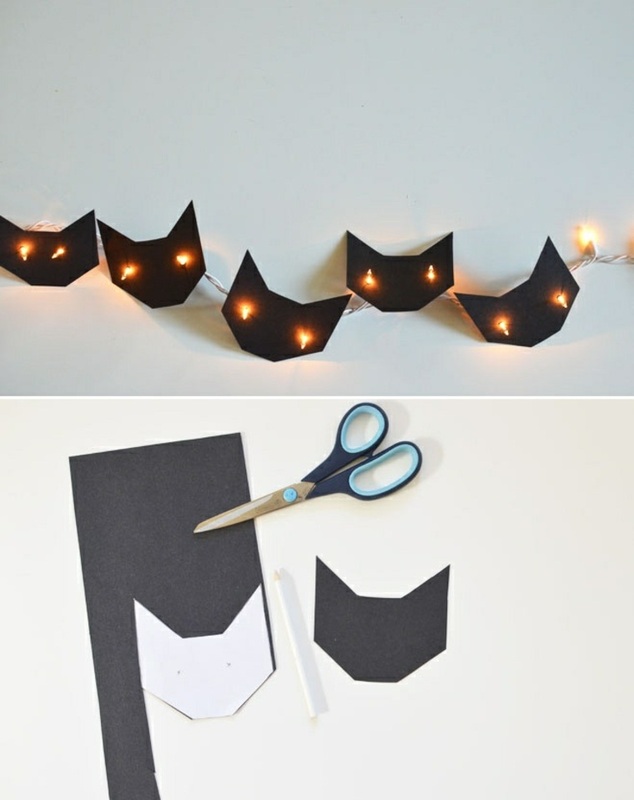 This is a simple DIY with black cardstock and a string of orange lights. 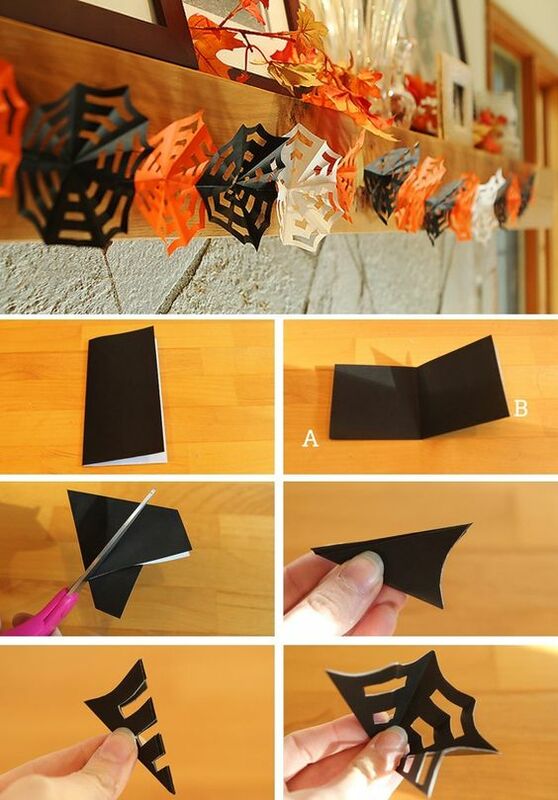 Like the one before, this is another easy DIY - just change up the shape of the cardstock. You could really do this with any Halloween-ish shape! 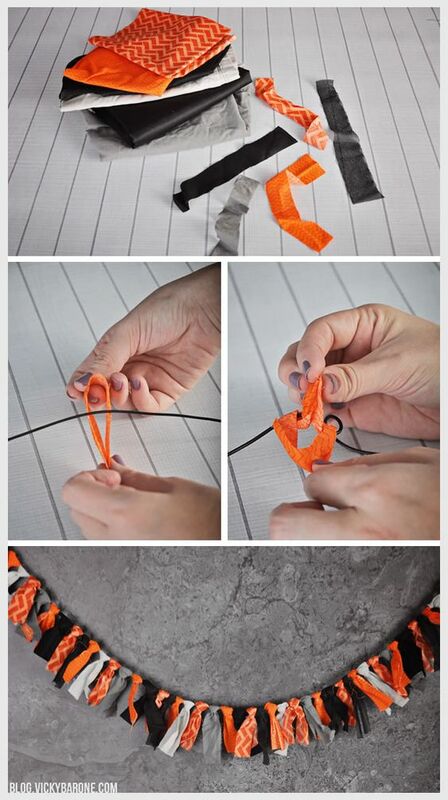 Ribbon and hot glue. Does it get much easier? This is a great way to use leftover scrap fabric and ribbons from another project. These little felt ghosts and bats are absolutely adorable! Another garland made of darling yarn pumpkins, this time with ghosts and spiders too! 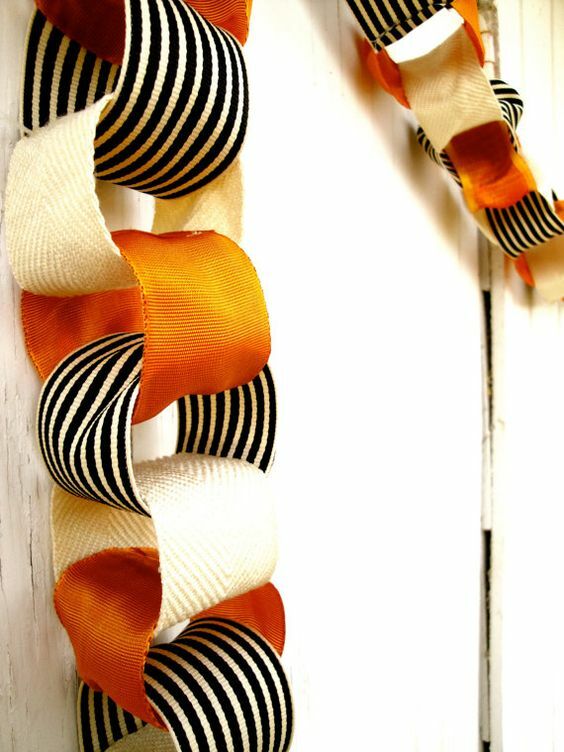 These quilted candy corn garlands are beautiful! They would take a little longer to make, but would last season after season! 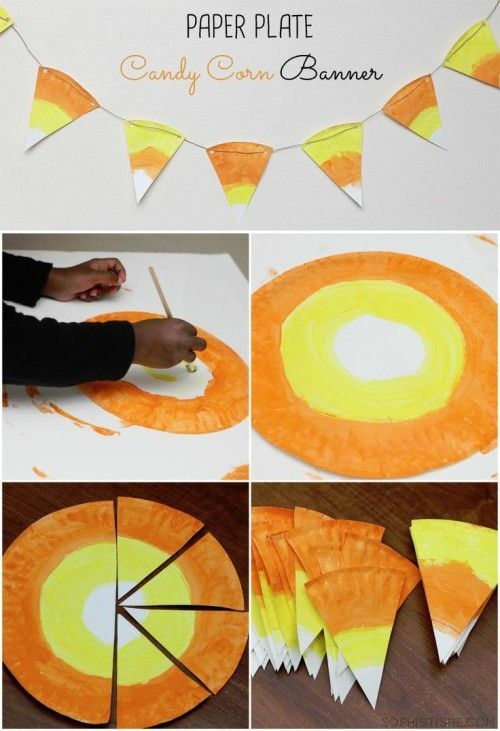 This paper plate version would definitely be faster than the one above, and would be a fun way to let your kids join in the decorating process. I've probably posted this before - I've had a long-time crush on this one. There's just something about those bats that I love! Here's another fun way to involve the kids. 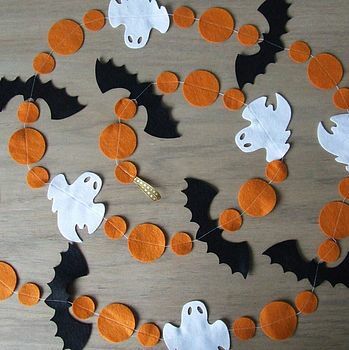 Similar to making paper snowflakes, cut out a bunch of these paper spiderwebs and string them all together. 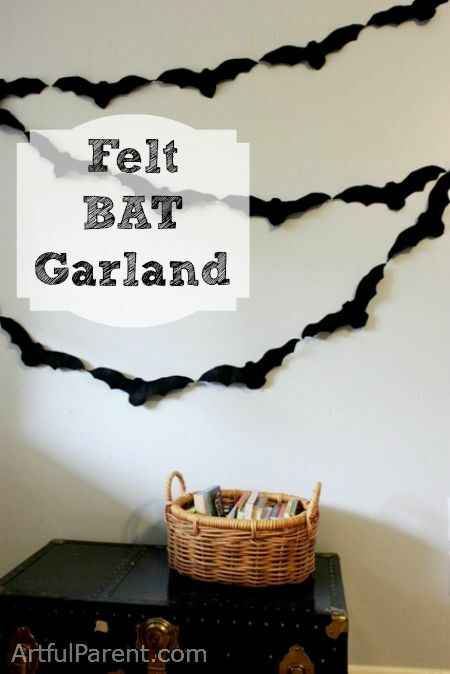 Here's another spiderweb garland - a little more delicate and absolutely stunning!